How Far is Classique Mansion? 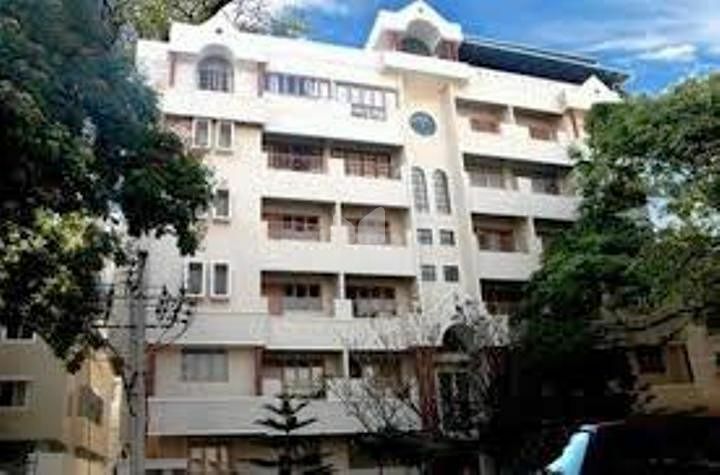 Mahabaleshwara Classique Mansion is one of the residential development of Mahabaleshwara Promoters and Builders, located at Mangalore. 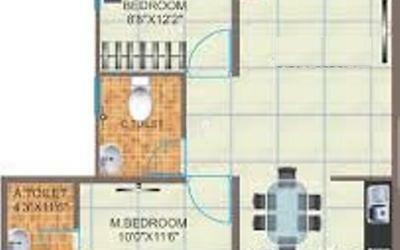 It offers spacious and skillfully designed 2BHK and 3BHK flats. The project is well equipped with all the amenities to facilitate the needs of the residents. Mahabaleshwara Promoters & Builders is a trusted name in the Mangalore real estate scenario that has changed the city's landscape. Established under the brand name "Classique" in 1992 by the founder secretary & the president of the city chapter of the Confederation of Real Estate Developers Association (CREDAI). Mahableshwara has emerged as one of the leading builders in Mangalore. Classique Temple Tree one of the under-construction projects by the builder being built with 2,3 BHK Homes in Yelahanka Road, Bangalore. Having successfully completed three projects in Bangalore, we are happy to present our fourth venture – The Classique Ebony. Armed as it were with our vast knowledge in the field of design, execution, and marketing of quality dwellings; we aspire to build happy homes for good many a Bangalorean. Developing landmarks is not just the builder does with a step ahead the builder constructs dreams of the customers to make them live in perfect homes. Never settle for a budget home, it is the place where you would spend the rest of your life, so you should be contented with the project. To know the house prices first, you should Know the Trueprice of owning a New Home. Since its Inception in 1992, when Mahabaleshwara, already a trusted name in the transport business, ventured into real estate in Mangalore. Today Mahabaleshwara Promoters & Builders offers a wide range of residential and commercial options like Villas, duplexes, and apartments of various sizes to cater to every requirement.